Be sure to preorder if you want to get your hands on it! NIS America is on a roll recently with all of its physical releases and special editions. 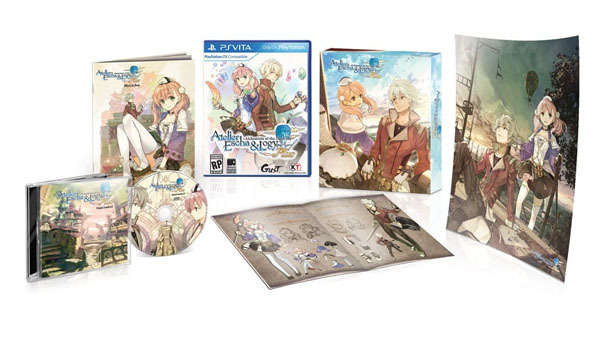 The company will be distributing a special limited physical release of Atelier Escha & Logy Plus: Alchemists of the Dusk Sky for PS Vita for $54.99 in January, when the title is scheduled to ship. 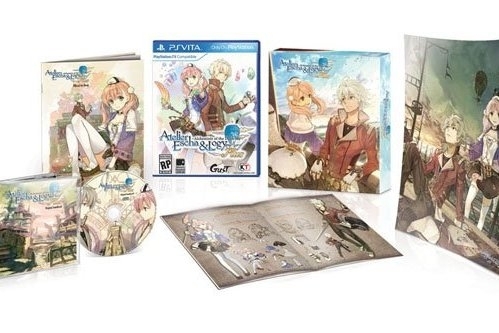 The physical edition comes with the following: Atelier Escha & Logy Plus physical copy for PlayStation Vita, 36-page full color, softcover art book, single-disc soundtrack of 30 tracks with jewel case, tear-resistant poster (18â³x24â³), and a collector's box. The game will come out to everyone who's buying a digital edition on January 19th as well, but European fans will have to wait until January 20th.